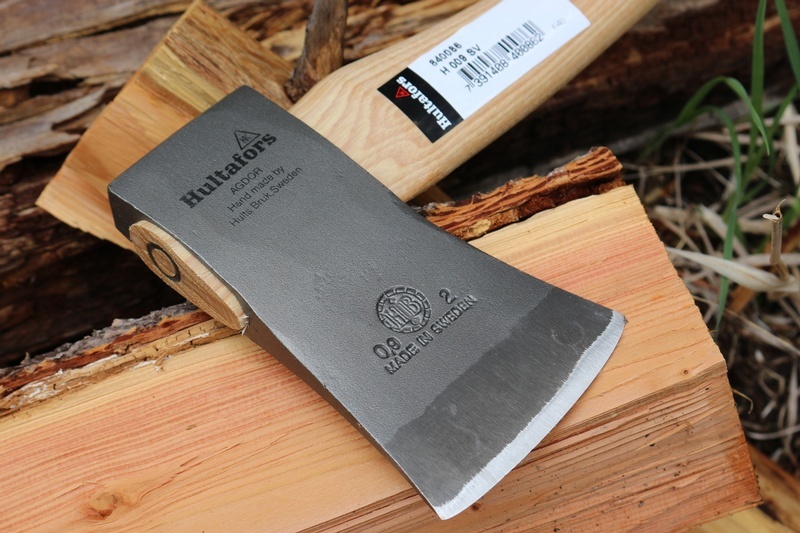 New out from Hults Bruks (Hultafors) the heavier headed 2LB Woods hatchet. 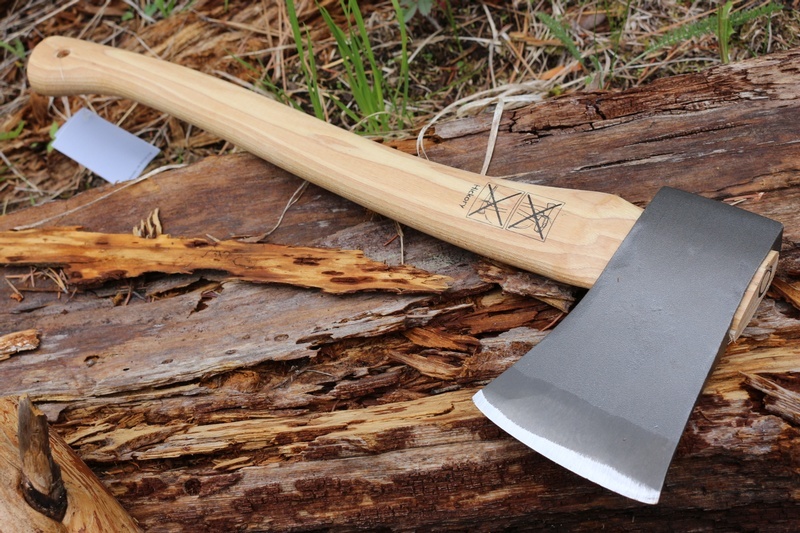 Made with all the skill and knowledge of one of the Worlds oldest Axe makers, this Swedish steel hand forged axe is a great all purpose Woods tool. 20in from end to end, the Hatchet is portable, but still has plenty of head inertia with that 2lb of Swedish high carbon steel. Handles are Hickory and the head is wood wedged and metal cylinder pinned. 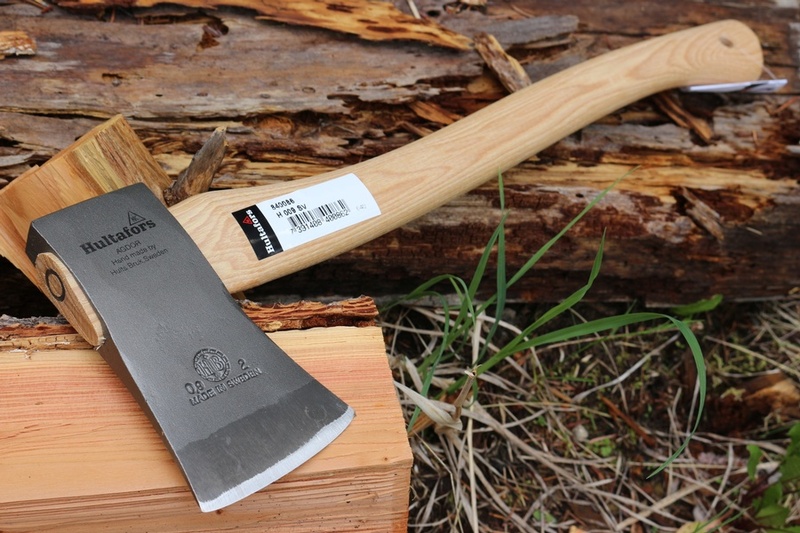 Great axe for around the camp, quality steel and great design. 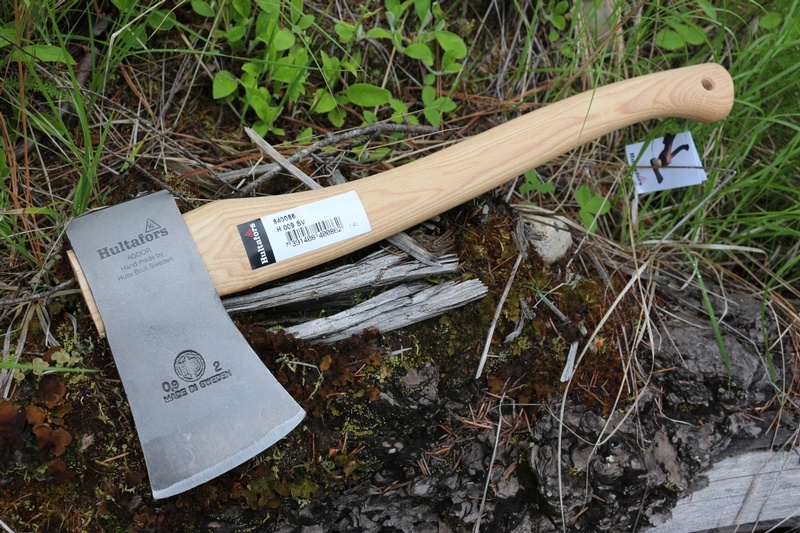 Purchase through PayPal by using the "Add To Cart" button above or use the form below to order the Hultafors 2LB Woods Hatchet . Feel free to contact us if you have any questions about the Hultafors 2LB Woods Hatchet .